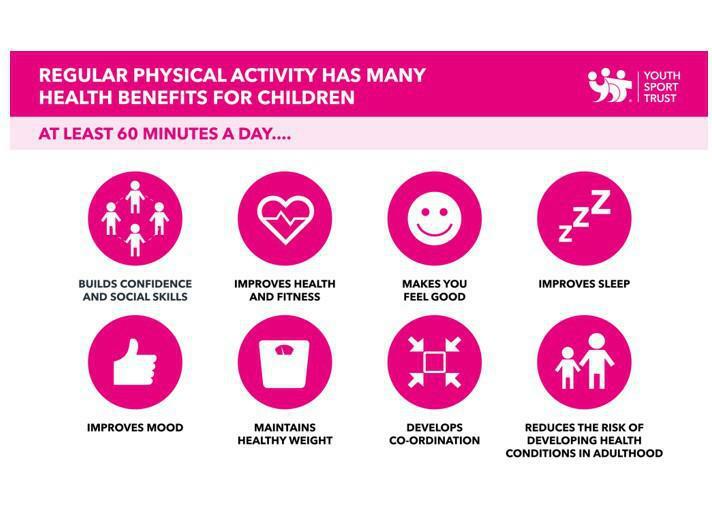 Health, Wellbeing, Exercise and Sport plays a massive role in all of our lives! Health is defined as a state of complete mental, physical and social well-being. However in the long term the benefits are better not just for school but for home life's and communities. 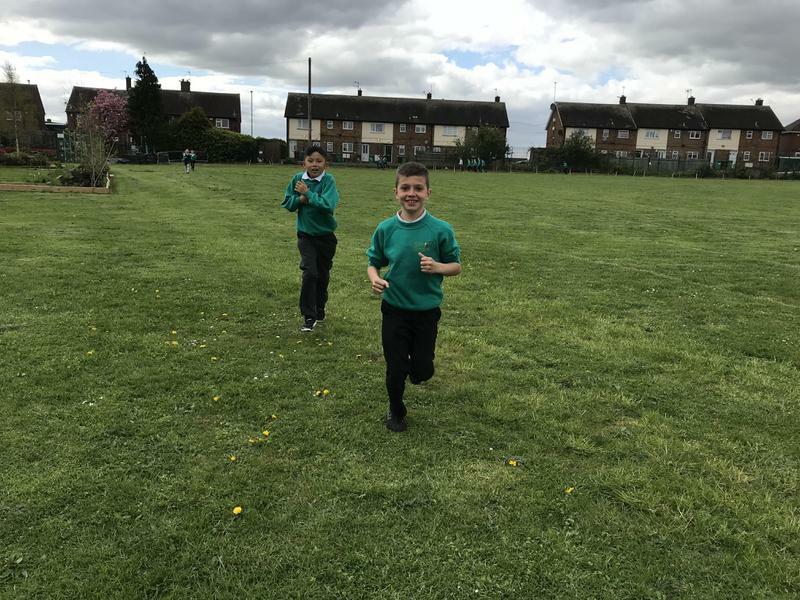 At Robin Hood we provide a lot of Sport and Physical activity within the school day to try and meet the demands that each child should get at least 30 minutes of their 60 minutes physical activity each day. 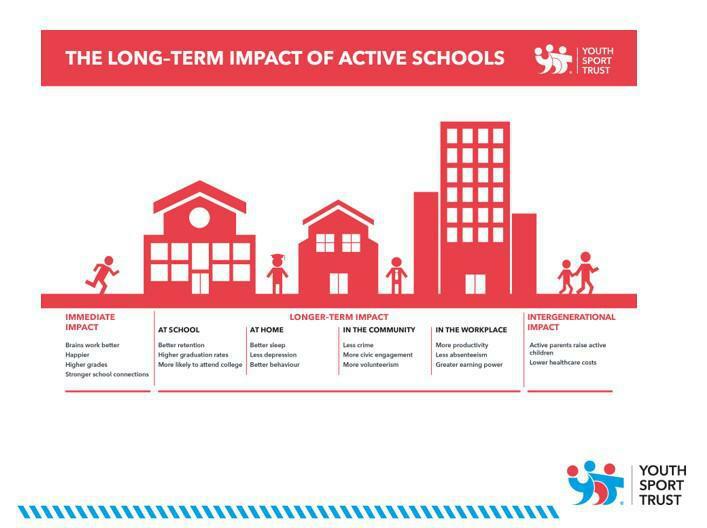 We would hope that from all the physical activities that go on in school pupils are much happier and Healthier. Please see below some of the ways we try and lead a healthy and active lifestyle.